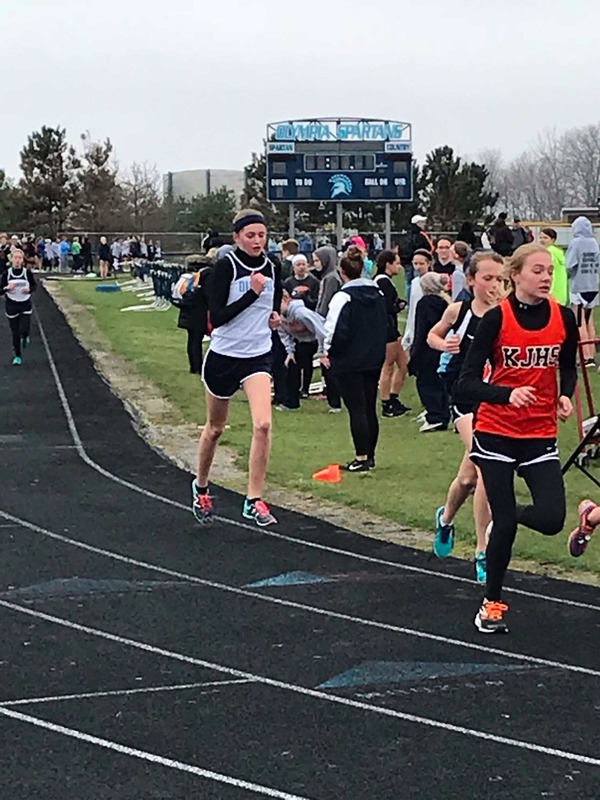 On Saturday April 14th OMS hosted the Tom Smith Track Invitational. There were 11 teams that competed. Thank you to all of the parents and OHS track members that volunteered their time to help with the track meet.